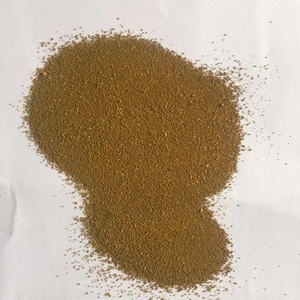 TECHNICAL DATA SHEET TDS Product Name: DISPERSE VIOLET 2R 200% (DISPERSE VIOLET 1) Code: DV1-2R-200 Countertype/Other name: Akasperse Violet 3R (Aakash Chemicals & Dyestuffs Inc. )Artisil Violet 2RP Conc(Classic Dyestuffs Inc)Chemicet Violet 2R (Chemi-Dyestuffs Industries (Pvt) Ltd)Chemilene Brilliant Violet 2R (Chemiequip Ltd) Color index: 61100 CAS No. 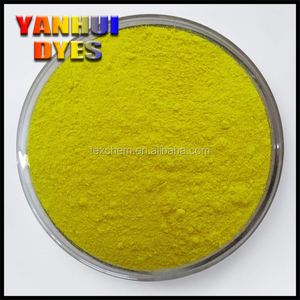 : 128-95-0 EINECS:- Molecular Formula: C14H10N2O2 Molecular Weight: 238.24 Molecular structure: Physical and Chemical properties: Standard Ironing Fastness Light Fastness Persperation Fastness Washing Fastness Fading Stain Fading Stain Fading Stain ISO 4 2 5-6 5 5 4-5 5 Use: Used for polyester dyeing, in polyester/cotton for bright blue, in man-made light is dark, also can be used for three of the fiber vinegar dyeing, resistance to permanent pressure repellent finishing, best solid color temperature of 220 ~ 230 &#8451;, and is suitable for high temperature and high pressure and hot to dissolve and dyeing method. 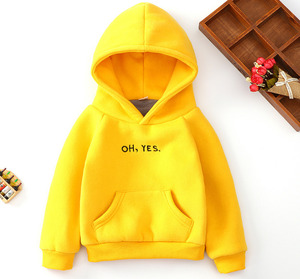 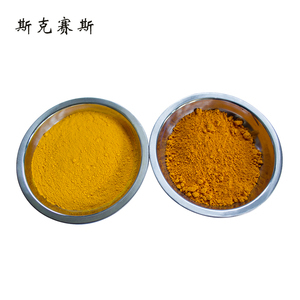 Alibaba.com offers 93 disperse yellow 82 100% products. 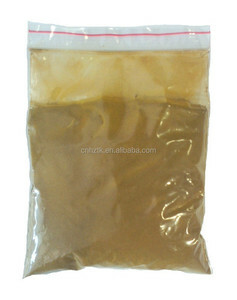 such as free samples. 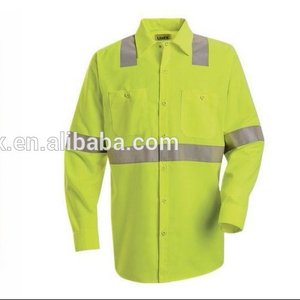 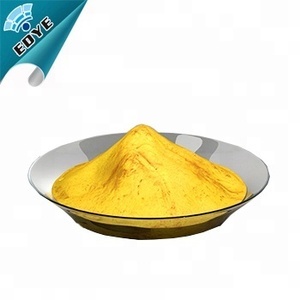 There are 13 disperse yellow 82 100% suppliers, mainly located in Asia. 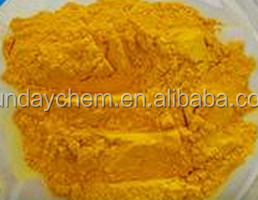 The top supplying country is China (Mainland), which supply 100% of disperse yellow 82 100% respectively. 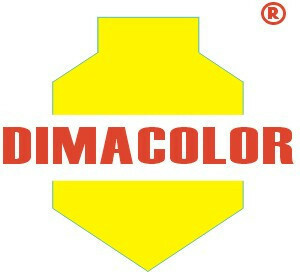 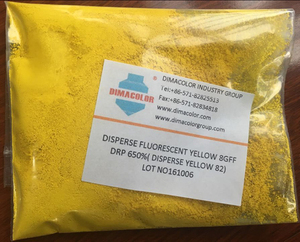 Disperse yellow 82 100% products are most popular in Mid East, Southeast Asia, and Eastern Asia.